Chattanooga, Tennessee has been named by Lonely Planet as the "Best in the U.S." and "10 U.S. destinations you need to see in 2018." 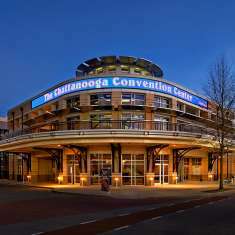 In fact, the New York Times named Chattanooga one of the "Top 45 Places to go" in the World. And it's no wonder. 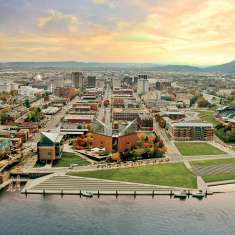 Tucked between the mountains of Southeast Tennessee, along the beautiful Tennessee River, Chattanooga is one of America's most breathtaking cities. 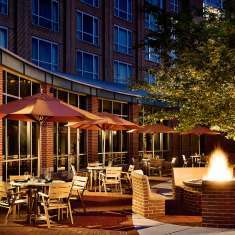 There's a world of outdoor adventure, amazing restaurants, live events, art and world-class attractions waiting for you here. So, go ahead. Plan your Chattanooga vacation today. We know it’s hard to plan a vacation.